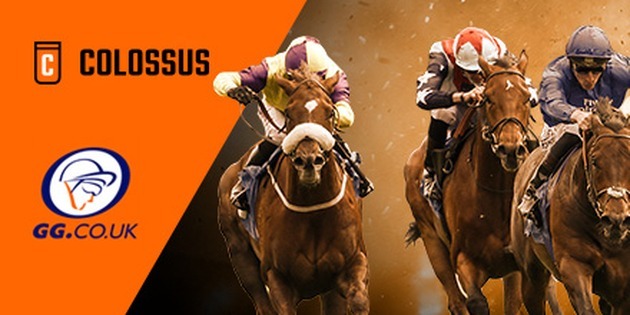 GGRacing at York: Preview, Tips and a chance to land a share of £50K! York’s famous Ebor Festival kicks off tomorrow afternoon and the day one card features several strong contests, with the prestigious Juddmonte International Stakes headlining proceedings. 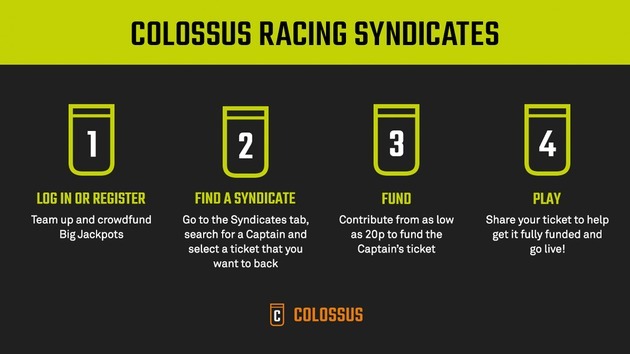 GG.CO.UK have enjoyed some success with their racing pools syndicates since Colossus Bets launched this innovative feature and we’ve taken a look a through York’s card to come up with our Pick 6 suggestions on Wednesday. Paul Midgley and Taylor’s Bloodstock teamed up with the winner of this race 12 months ago and Final Venture (12/1) looks to have an excellent chance of helping connections make it two wins in a row. The six-year-old has dropped eleven pounds in the weights since running in last year’s Nunthorpe and he’s registered good results here on the Knavesmire in the past. History-making trainer, Mark Johnston will have high hopes for Persian Moon (11/2) when he returns to York. The Makfi colt carried a penalty to victory over course-and-distance last month and, judging by his five-length triumph at Yarmouth on his previous start, Wednesday’s going footing should be much more favourable. Wells Farhh Go (5/1) finally fulfilled the promise he showed during his juvenile campaign when cruising to victory in the front during the Bahrain Trophy. He won twice here at York in good quality races during 2017 and Tim Easterby will be hoping for a victory before targeting a tilt at the St Leger. Roaring Lion was an impressive winner the last day, but it’s hard to knock Poet’s Word’s (15/8) credentials. Sir Michael Stoute’s charge has comfortably beaten Cracksman and turned over Crystal Ocean in the King George, reaching an incredible rating of 130 in the process. A third Group One on the bounce beckons. Northwest Frontier (10/1) gave a decent account of himself as Lil Rockerfeller stormed to victory at Goodwood. Richard Fahey’s stayer still looks well handicapped, he has run well at this level this season and boasts a course-and-distance win to back up his claims. A devilishly difficult Nursery Handicap to end day one and Rathbone (11/1) could be the one to side with. The Foxwedge colt has been unlucky not to win at least one of his three starts, two of which coming here at York. Kevin Ryan’s stable are starting to hit a bit of form and he’s fitted cheekpieces for the first time to help his youngsters find that elusive win.